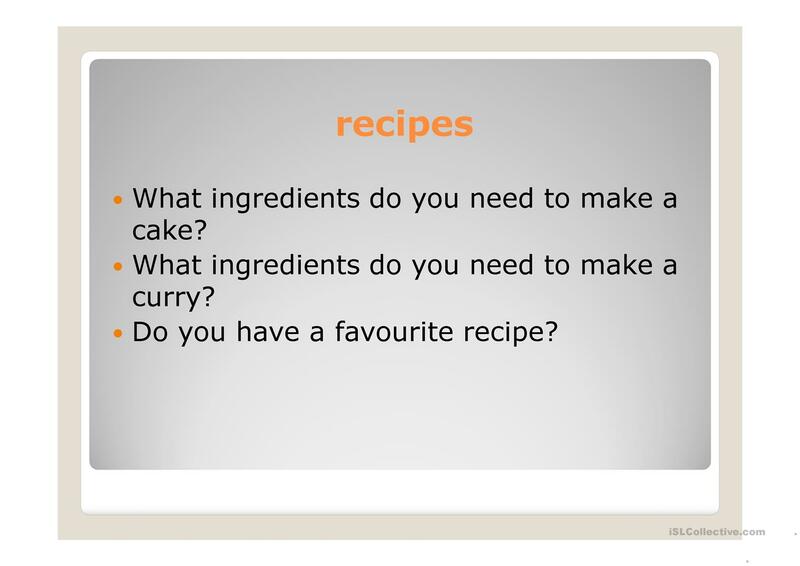 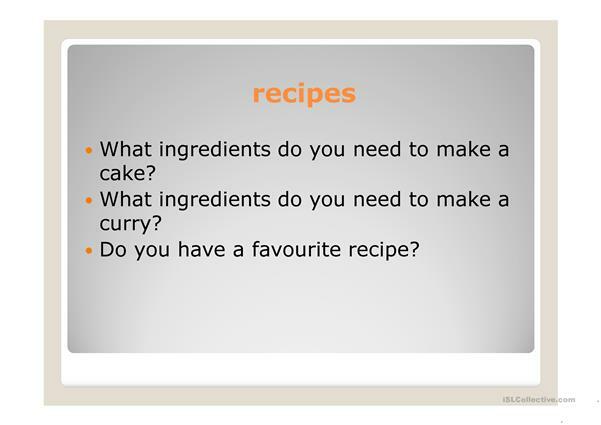 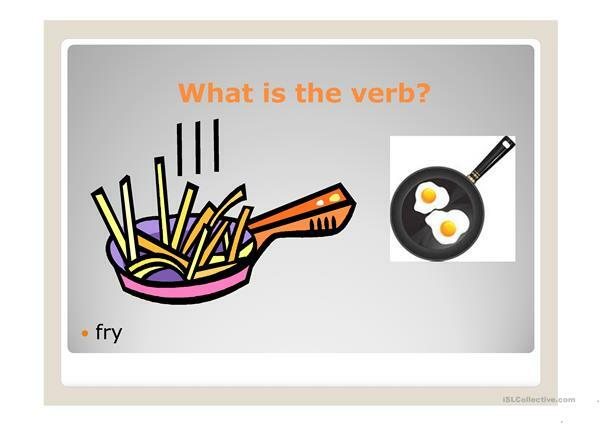 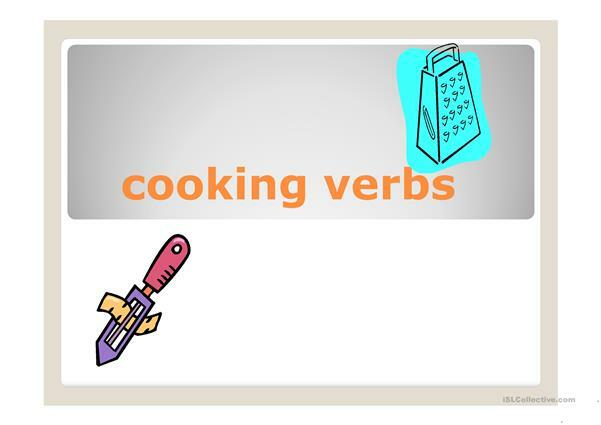 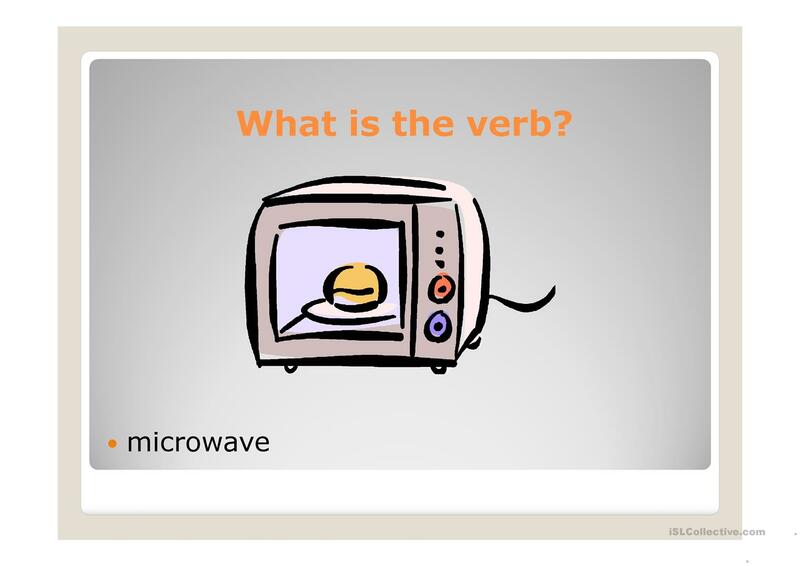 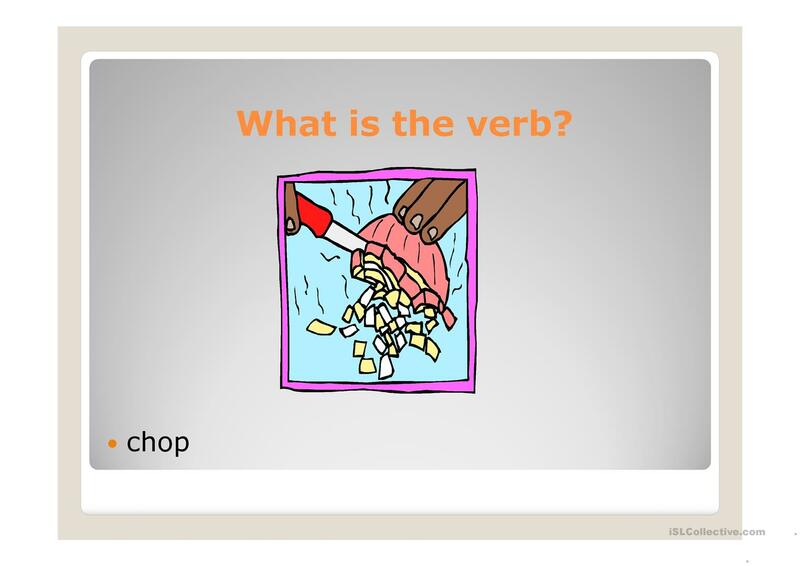 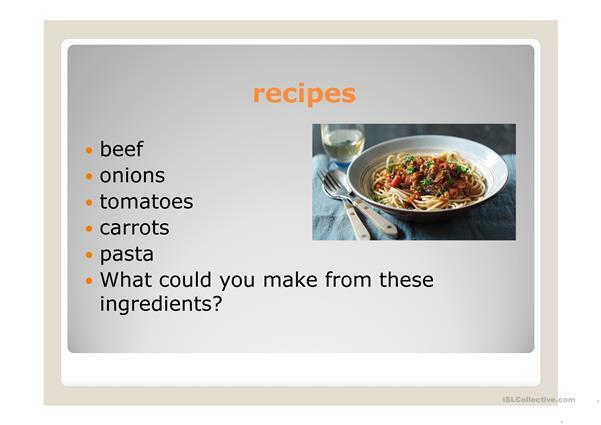 This is a presentation to introduce students to verbs we use for cooking. 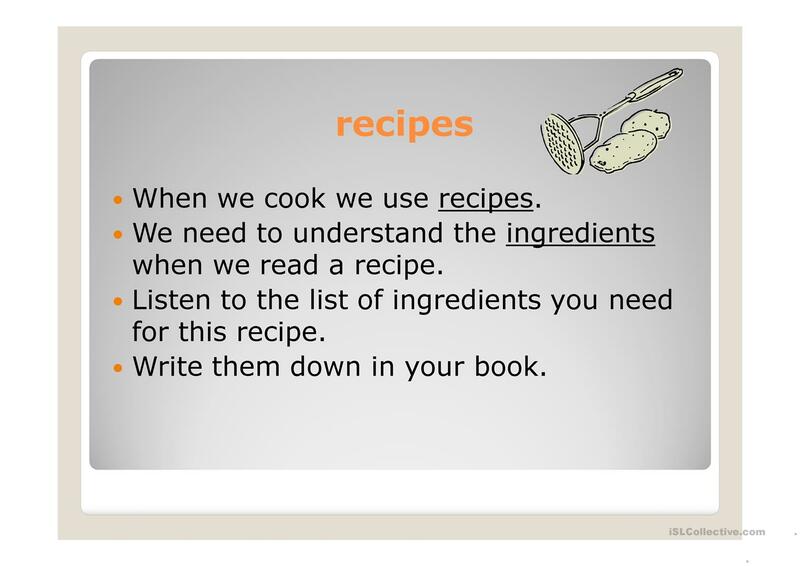 It starts with a activity about recipes and ingredients and then the students move on to guess the verbs. 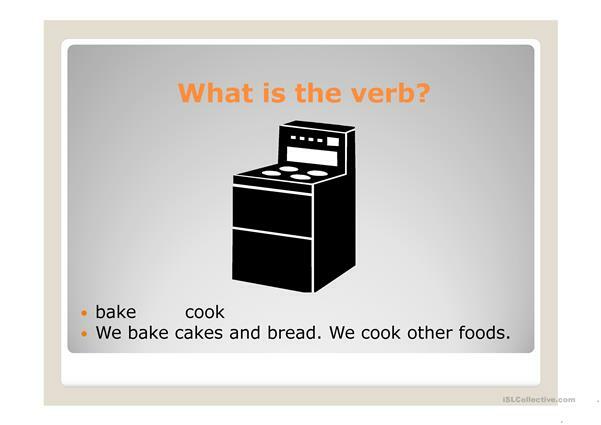 This downloadable worksheet was created for adults at Beginner (pre-A1) level. 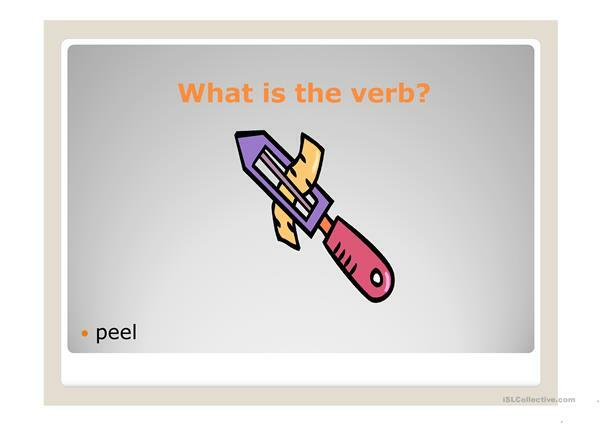 It was designed for honing your students' Listening, Spelling, Speaking and Writing skills. 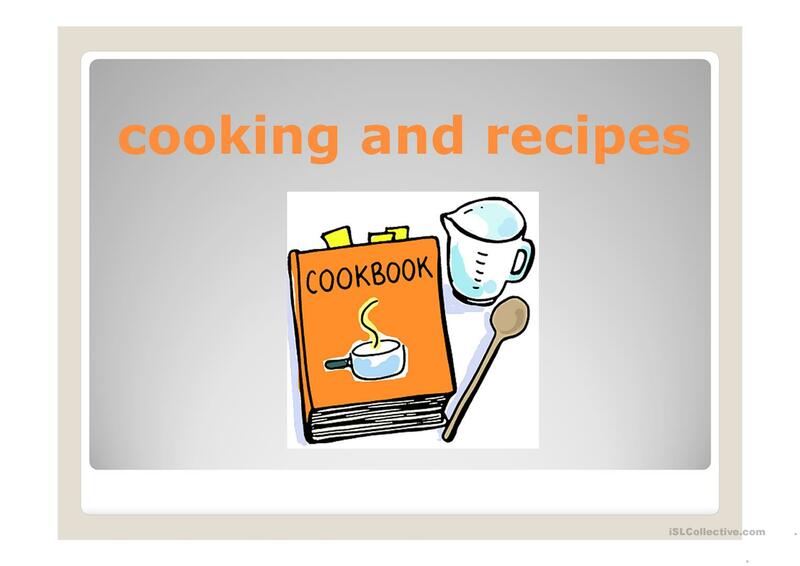 It centers around the theme of Food.